The Canary Island of Lanzarote is the ideal place to escape for year-round sunshine and spectacular lunar landscapes. Renowned for its beaches, take your pick from dark volcanic sands and golden shores making this holiday hotspot a sun-worshipper’s paradise. 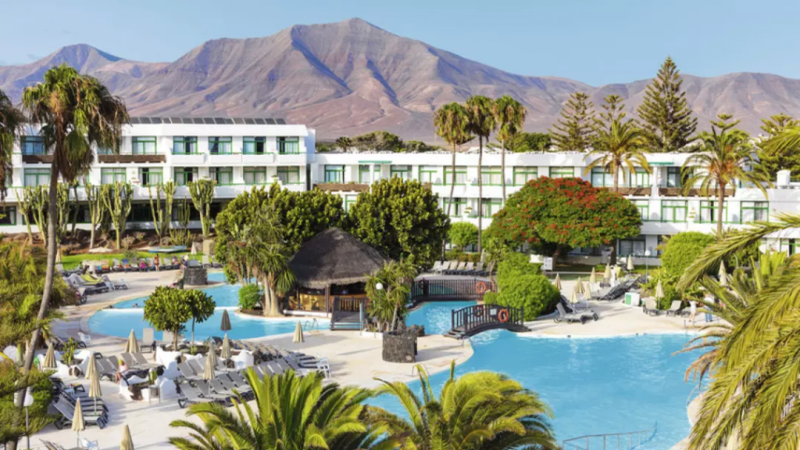 If you’re in need of the ultimate beach break, check out these bargains you can bag in Lanzarote. 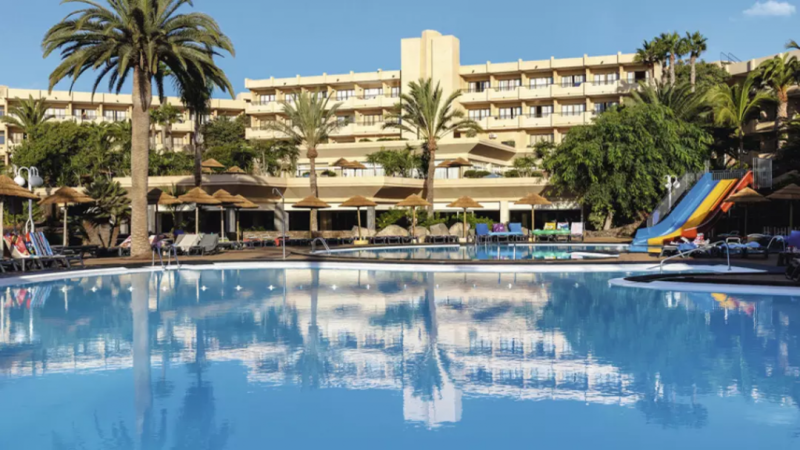 In the southeast of the island, this popular whitewashed town housing gorgeous El Varadero harbour maintains an authentic Canarian character, as well as having all the amenities you could need on holiday. The seven kilometre Playa Grande beach is backed by a promenade that runs its full length, complete with bars, restaurants and shops. In town there’s the Biosfera shopping centre for purchasing souvenirs and treats, and at the beach, dive centres are on hand to take you out into the warm waters. 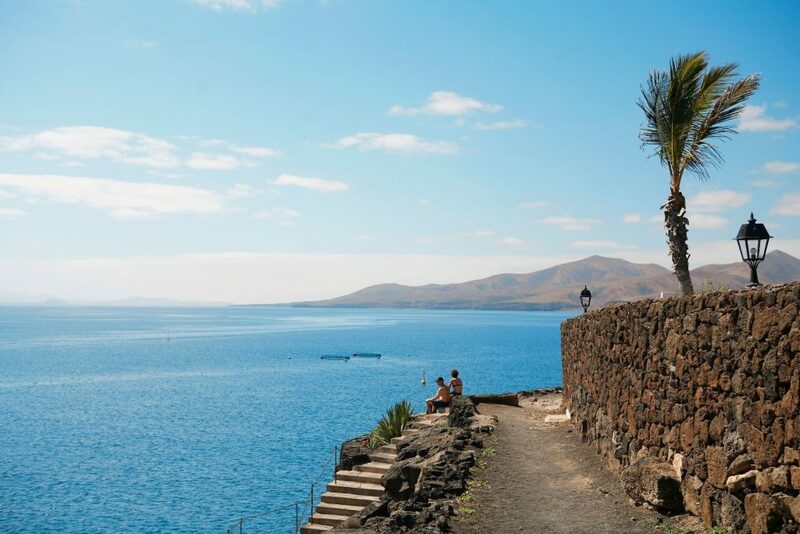 Puerto del Carmen is also just a 30-minute drive from the beautiful Timanfaya National Park – and has the best nightlife in Lanzarote. 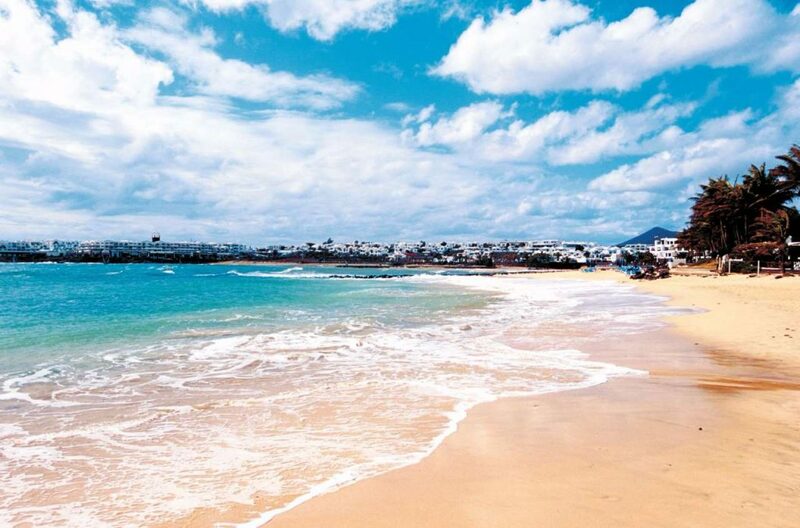 Contrasting with Lanzarote’s mainly black volcanic beaches, Playa Blanca gets its name from the sparkling white sand beach. Walk 10 minutes’ in either direction and you also get the benefit of Playa Flamingo and its 50-metre tall lighthouse. Just beyond the golden sands of Playa Dorado is Marina Rubicon, a classy harbour for romantic dinners and stylish shops. 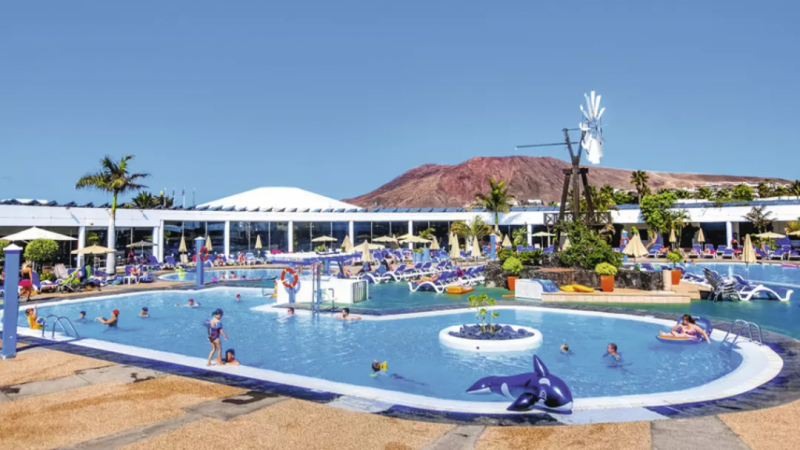 Tucked away in Lanzarote’s southern tip, you don’t get the hustle and bustle like in Puerto del Carmen, but there’s still excellent variety and plenty of Lanzarote holiday deals on offer. And, you’re only 20 minutes’ drive from the bright green Lago Verde or Los Hervideros underwater caves. 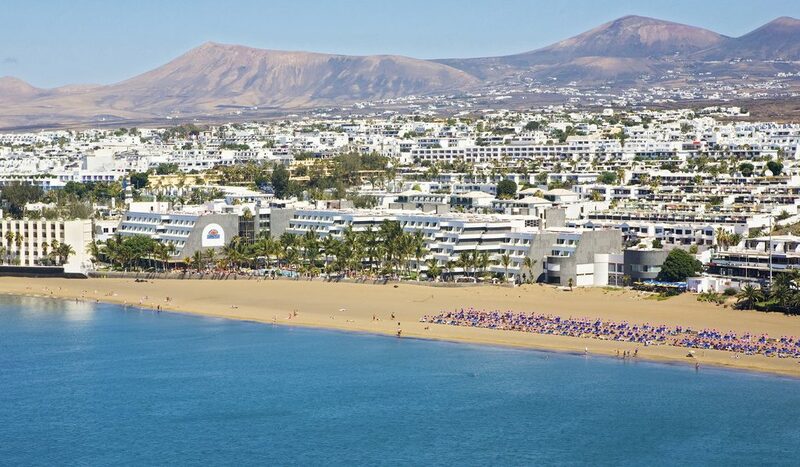 Just north of Lanzarote’s capital Arrecife, you can get to Costa Teguise from the airport in only 15 minutes. Famous artist Cesar Manrique made his home here and you can visit the Fundacion Cesar Manrique residence as well as the upbeat Pueblo Marinero square, which he had a hand in designing. Playa de Las Cucharas is the town’s beach of choice for watersports, especially those that make use of the breeze. Alternatively, families often choose Playa Bastain as it also has a soft-play area and bowling alley nearby. That’s if they’re not heading to Aquapark, just inland. 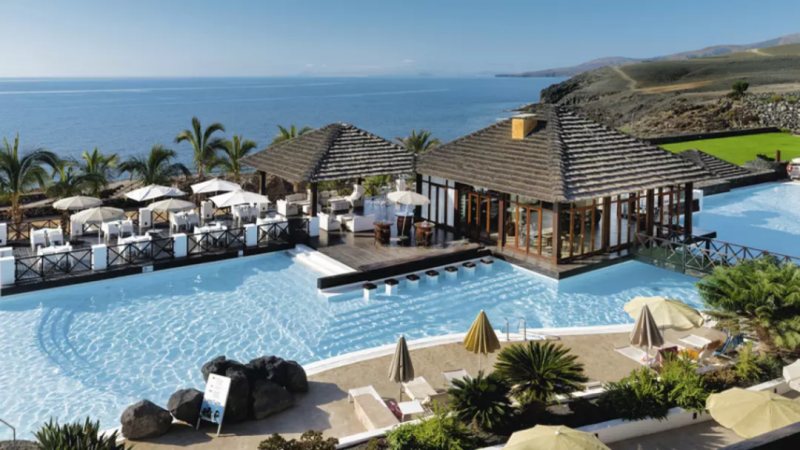 If you’re looking for a bargain on a high-end destination, Puerto Calero gets top marks for its swanky marina, luxury hotels and upmarket shops and restaurants. 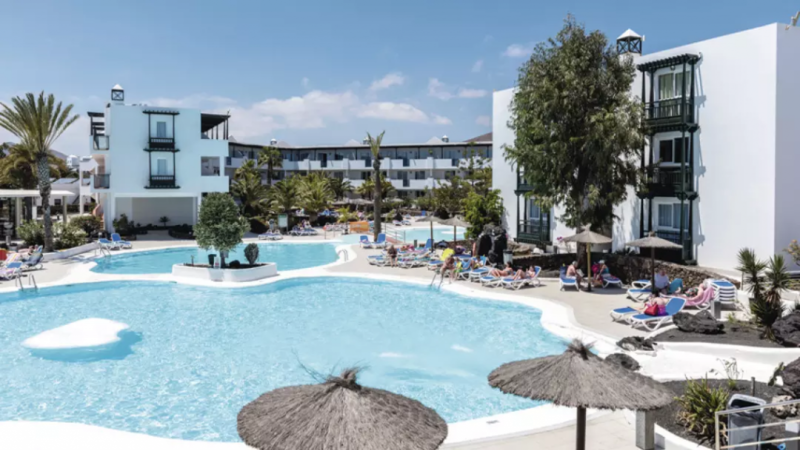 Although the closest beach is Puerto Del Carmen’s Playa Grande – a 15-minute bus ride or water taxi away – Puerto Calero is still all eyes on the sea. That’s whether you’re dining with a stunning view of the water, going sailing or diving from the marina. 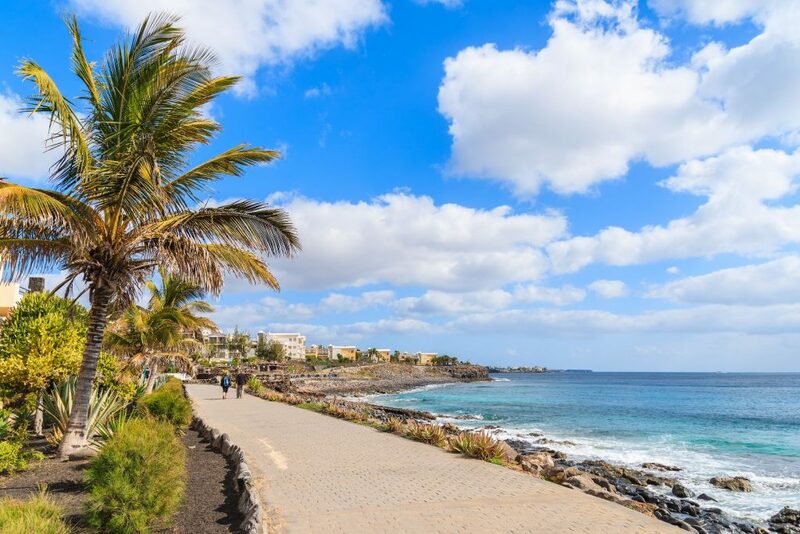 For more to do, head to Arrecife’s cultural quarter, into Timanfaya Natural Park, or for horse riding and exotic animals check out Ranchos Texas Lanzarote Park.